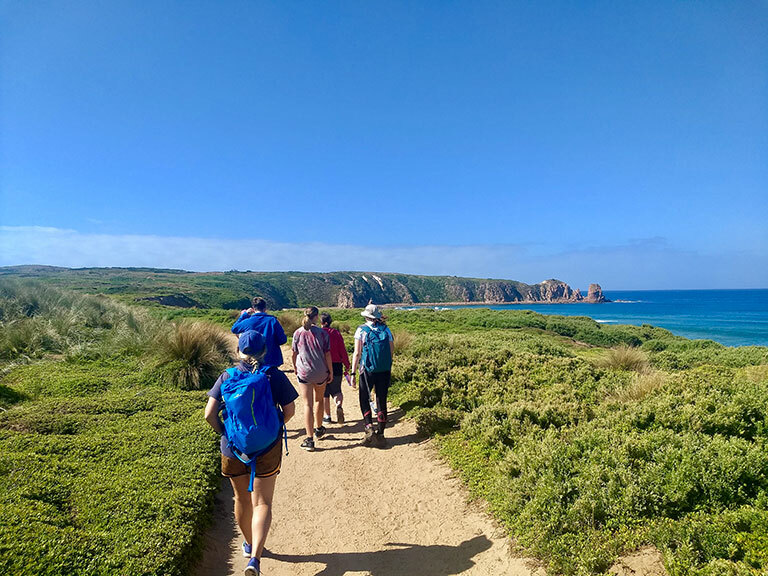 The Phillip Island Duke of Ed camp was fun! Lots of great activities made it easy to make friends. I was the leader of the group and had the role or CEO. I loved being in charge and delegating team tasks to my team mates, it was so fun being responsible for the camp. 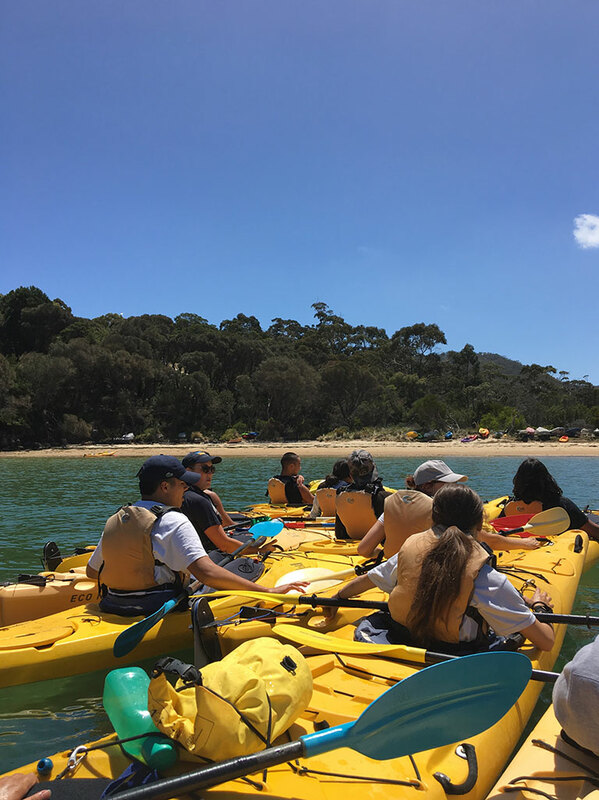 Students will develop a deeper appreciation for nature through working with Parks Rangers, taking part in local indigenous cultural activities and adventures on the land and water. 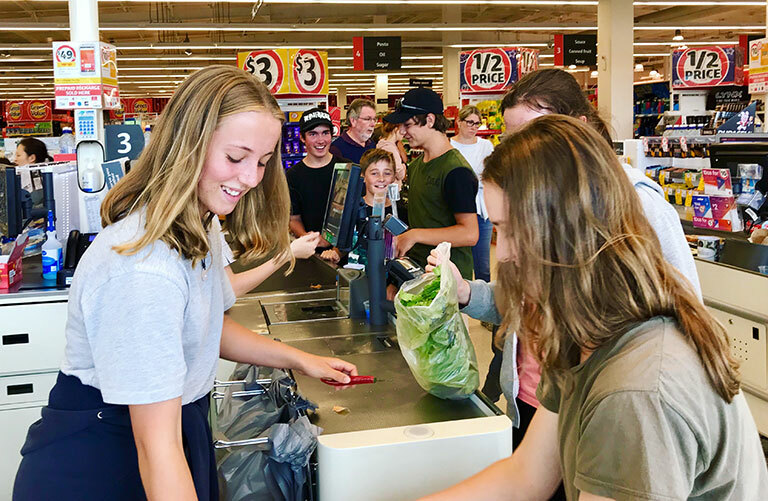 Through OutBeyond’s unique Leadership and Development Program, students will take on an active role within the team, which allows for the development of a number of key life skills in our program participants. The perfect school camp location for your students. 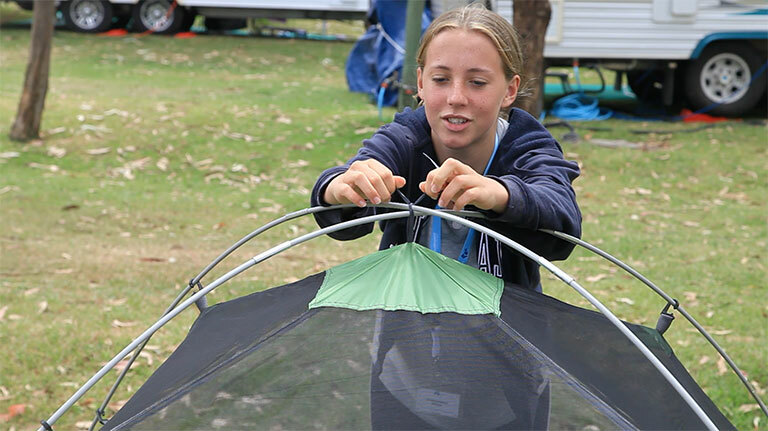 Phillip Island is an ideal camp destination for both residential and journey based programming. 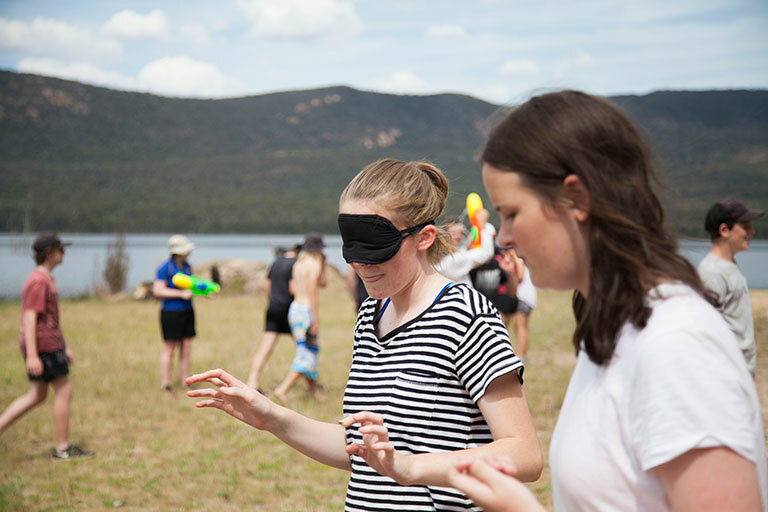 Our local experience and local knowledge gives your school a fresh perspective on camp programming and delivery - going places and seeing sights you may have never seen before. Watch and support in your students in enjoyment as they tackle environmental challenges as a team, solve problems and have lots of fun enjoying our coastal camp destination. 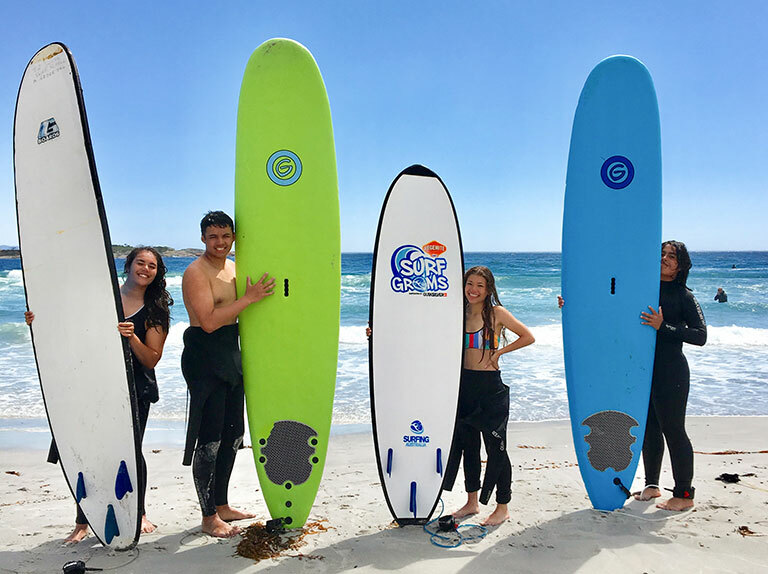 Surfing with fully qualified SLSC instructors. Kids enjoy both Sea Kayaking and River Kayaking on our camps, guided by fully qualified instructors. Bush Walks are a great way for our kids to get active and serve as an introduction to the great outdoors. From setting up a tent to cooking on a Trangia, learning Camp Craft is a major outcome from our programs. 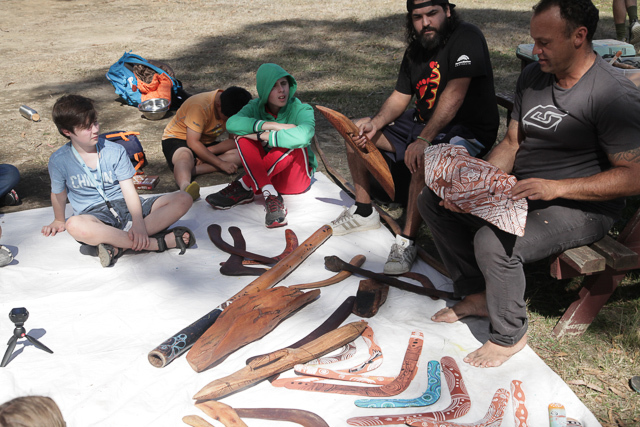 Students learn about local indigenous culture and the history of our land.